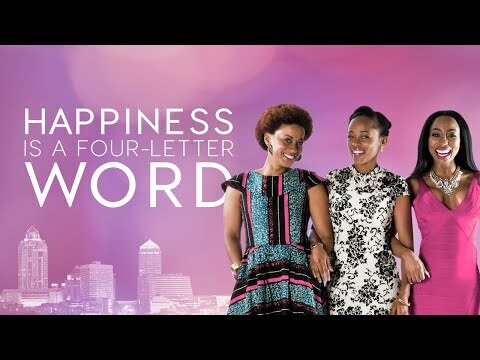 This local film, based on the novel of the same name by Cynthia Nozizwe Jele, tells the story of three friends trying to find their happiness while maintaining images of success and acceptability. The story revolves around perfectionist lawyer Nandi, glamorous housewife Zaza and trendy art gallery owner Princess, who seem to be living the new South African dream: money, success, and loving partners. The three friends juggle life’s surprising changes as they come to learn that happiness doesn’t come with a manual’. The three will have to find out what truly makes each of them happy and then fight to get it in their unique way.